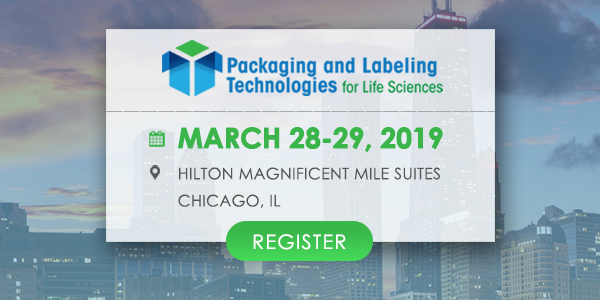 One of the most effective ways to extend the shelf life of fresh products is to pack them in a hermetically sealed pack with modified atmosphere. 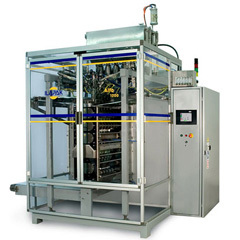 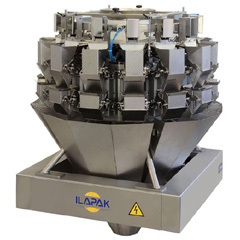 Ilapak robust Delta machines are precisely engineered to ensure hermetic sealing at high speed. 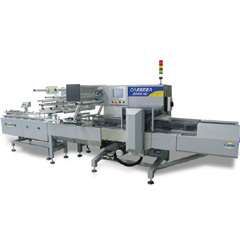 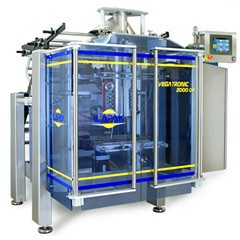 Thanks to the flexibility of its design, the Delta series of machines widely used on food sectors are also ideally suited for non-food applications where a hermetically sealed pack is required, such as medical and personal care products. 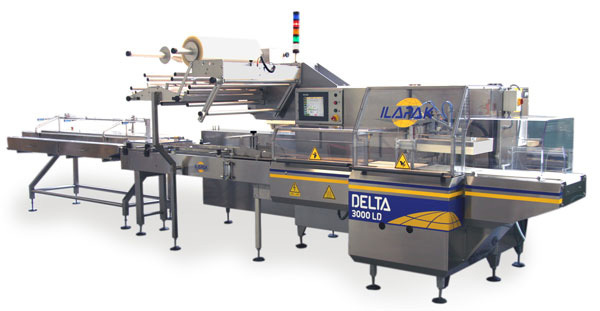 An incredibly wide and exciting range of reclosable solutions, such as adhesive tapes, zippers and clips are also available on Delta machines.